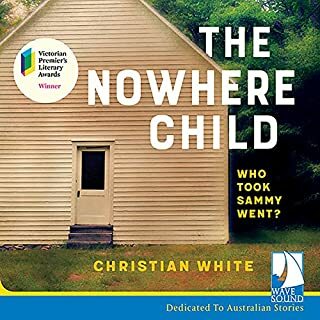 On her lunch break in Melbourne, Kim Leamy is approached by a stranger investigating the disappearance of a little girl from her Kentucky home 28 years earlier. He believes Kim is that girl. At first she brushes it off but soon finds herself questioning her family history and begins to unravel an unexpectedly dark past. In the last months of the Nazi occupation of Poland, two children are left by their father and stepmother to find safety in a dense forest. 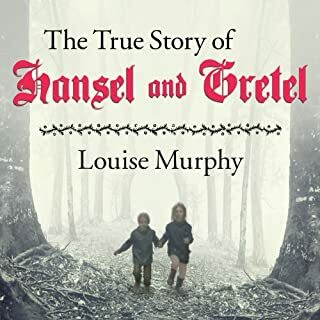 Because their real names will reveal their Jewishness, they are renamed "Hansel" and "Gretel". They wander in the woods until they are taken in by Magda, an eccentric and stubborn old woman called "witch" by the nearby villagers. Trudy, a college history professor, is collecting oral histories from World War II survivors (both German and Jewish). Her mother, Anna, refuses to talk to her, but Anna's story is revealed in flashback. She conducted an affair with a Jewish baker who was summarily killed. Afterward, Anna caught the eye of a high-ranking Nazi officer. She was coerced into an abusive affair with him, which she went along with in order to ensure her survival - and that of her baby. I have read quite a few nonfiction Holocaust/Nazi Germany books and am usually leery of fictitious books concerning the Holocaust. However, this book was rather 'enjoyable'. It is, of course, a very heavy book and not a "fun" read, but it is enjoyable! It not only felt real (I constantly had to remind myself not to discuss what went on in this book so that I would not get it confused with reality), but it had me on the edge of my seat. Typically Holocaust stories are about the Holocaust victims and most people shy away from the topic of what the Germans went through (guilty/not guilty/etc...). 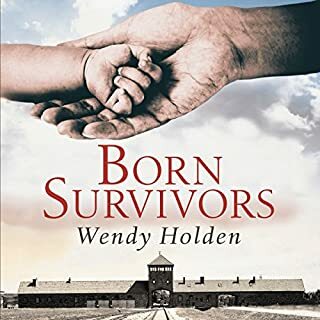 I thought that the author was able to bring about this topic beautifully and even mentioned several books that "Trudy" is reading and that I myself have read ("Hitler's Willing Executioners", etc...) and that are wonderful resources for anyone to read that wants to know more about Nazi Germany and the Holocaust. I thoroughly enjoyed this wonderful story. The characters were very well developed and the readings by Francisco Rivela were excellent- great accents and just a great story. 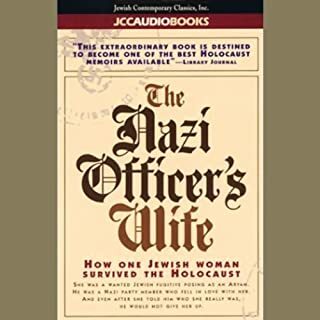 A disturbing but enlightening insight into the role of German women during Nazi Germany. Would highly recommend this book. 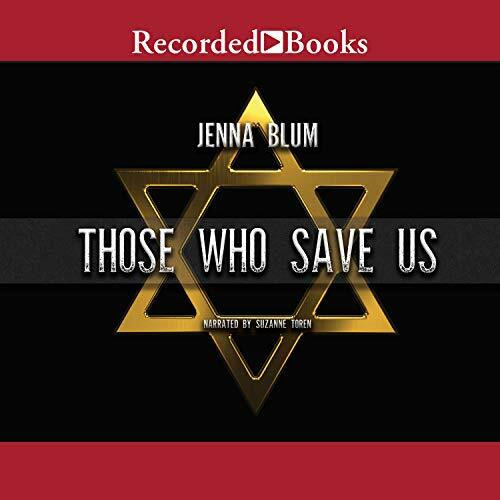 Where does Those Who Save Us rank among all the audiobooks you’ve listened to so far? This is one of the few books whose narrator has kept me awake while driving hours and hours late at night. Usually I start dozing and switch to music, but I couldn't stop listening to this book, and was sad was it had ended. I was hooked on this book from the beginning. It delt with two major topics, that of survivors guilt and of judging others. It was interesting to see this horrible time in history tackled in a different way. The character development was excellent and the story kept me anxiously waiting to see when and if Anna would finally tell Trudie about her past. I highly recommend it! The well written history was remarkable in its detail of this family. Continued to learn what happened during the war. Done and loved it! great story! Thank you Jenna taking me back in time though Anna’s life. I recommend this book to anyone who mature to discover more about time in which our families come together between Stalin, nazi and was saved by our heroes. It was a horrible time. I hope it will never happens again. Thank you Jenna. 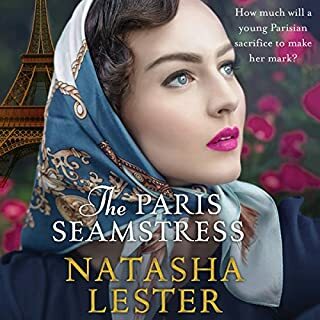 I loved this book and found it difficult to put down. The only regret I have is that the book came to an end! 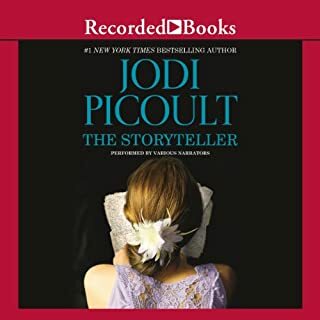 I really like the style in which it was written and how the author organized the layers of this story--it is very much like peeling back the layers of an exquisite onion to unfold the story of this mother and daughter. loved it everything I wanted in a book. I wish more authors would write books like this. but I know it won't happen. I be recommend this novel to anyone who wants to really crawl into a story and get lost there. Brilliant from start to finish. Great read, great story, great narration. Would recommend to anyone interested in war time drama behind the scenes.